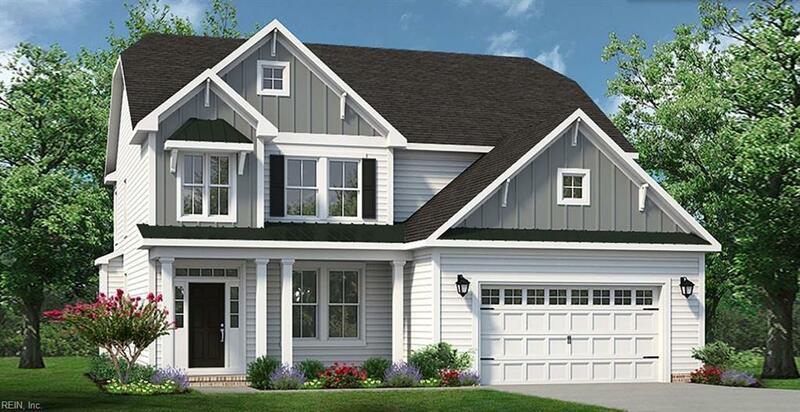 121 Moorland Way, Moyock, NC 27958 (#10243223) :: Abbitt Realty Co.
Moyock's BRAND NEW community. Waterleigh. Large home sites on the way to the Outer Banks. 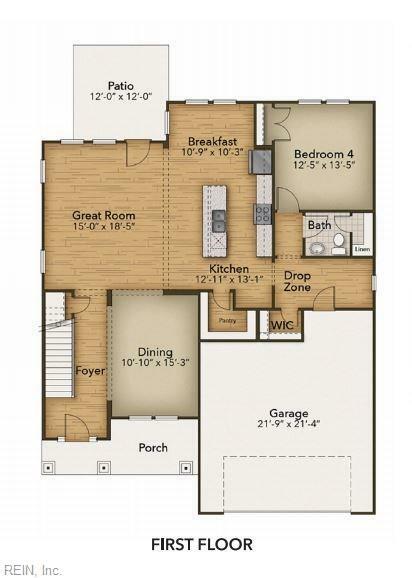 The "Sandalwood" is finished w/modern & energy saving features, 1st floor's traditional layout /separate dining & living rooms. Kitchen boasts custom cabs w/your choice of counter tops & Energy Star appliance package. Center island w/bar top, Large pantry & breakfast nook. 1st floor bed/bath can upgrade to full bath. Add bench,pegs & built-in shelves to drop zone. 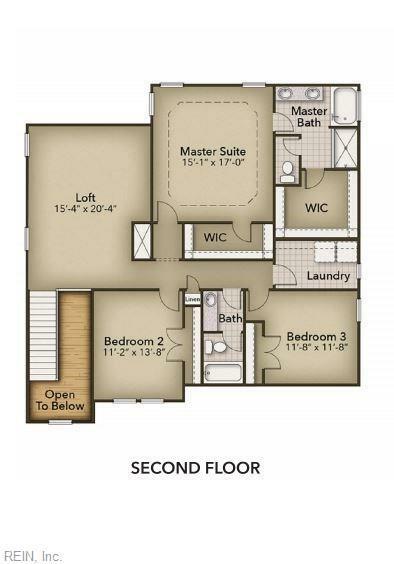 2nd flr is home to remaining 3beds, Master suite, tray ceiling, WIC, En-Suite bath w/double bowl vanity, soaking tub, sep, shower & 2nd WIC. Huge laundry room, An exciting part of "ChesHomes Experience". The "Design Gallery" area that showcases MANY of the options available to personalize the interior to fit you! One on One consult with Designer included. Closing coast assistance w/use of builder's preferred lender.